Shares bought using bank havens. A helicopter deal. The Geneva prosecutor has questions. 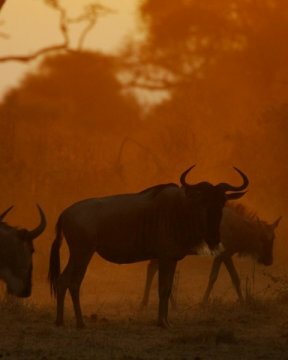 The Kodieran gold deposit in Mali never produced much gold beyond the specks that locals panned from this remote corner of Africa. Yet in 2012, the mine gained a curious shareholder: Airbus. The French aviation giant bought its stake in a round-about way, moving 15 million euros from an internal fund through a series of entities in the British Virgin Islands, Luxembourg, Switzerland and Germany. Airbus’s foray into mining didn’t pan out, with the company ultimately losing almost all of its investment. Its main business fared better, sealing its first contract with the Mali military to sell two second-hand Super Puma helicopters. There may be additional orders as the military upgrades its defenses to counter rebel attacks, an air force officer said. The helicopter deal and the money’s circuitous path have drawn the attention of Geneva prosecutor Yves Bertossa. The Mali government and several people involved in the transaction say there was no link between the mine project and the aircraft purchase. But Bertossa has asked at least one banker involved in the transaction why Airbus needed to structure it in such an opaque way if there were no illicit intentions, according to three people familiar with the matter. 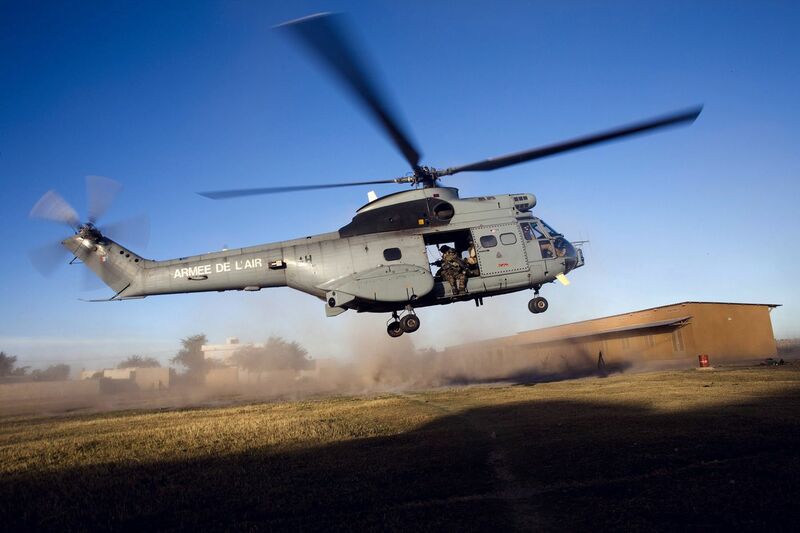 A French military Super Puma helicopter takes off in northern Mali in 2013. Bertossa took an interest in the Airbus investment based on information he uncovered in an investigation of alleged fraud by a Geneva banker who also invested in the Mali mine, the people said. He plans to examine the structure of the Airbus investment in a separate phase of the investigation, they said. “Airbus should explain their apparent decision to invest in a Malian gold mine that was never developed,” said Andrew Watson, head of defense industry integrity at Transparency International, a watchdog group. An Airbus spokesman, Rainer Ohler, declined to comment. The Swiss scrutiny would add to the mounting pile of investigations that Airbus must sort through. 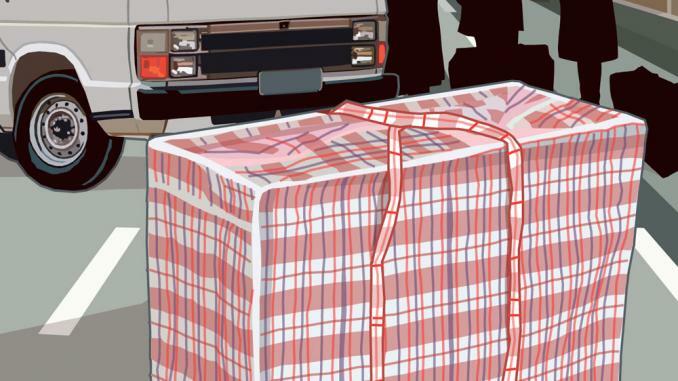 In the last year alone, the U.K., France and Austria opened criminal investigations into allegations of fraud, bribery and corruption at the aviation giant stretching back 15 years, mainly linked to its use of intermediaries. Airbus has said it flagged some suspicious activities to U.K. regulators and is cooperating with the those earlier investigations. It said last year that it was undertaking a sweeping review involving “legal, investigative and forensic accounting” of consultants and other outside parties who work for the company as intermediaries. Chief Executive Officer Tom Enders, who was appointed to the top role in 2012, a few months before the Kodieran investment, has shrunk Airbus’s defense business and reintegrated its jetliner, satellite and helicopter units under one roof to cut costs and speed up decision making. The company’s shares have roughly tripled during his tenure. Airbus’s investment in the mine came out of a special fund set up by a sales wing known for closing major deals. Airbus executives told partners in the transaction that the fund was set up to diversify the company’s risks, according to two people they spoke with. A third person said their rationale for the fund was to enter emerging markets. At least some money from the Airbus fund took a world tour—through seven corporate entities from six countries—before touching down in Mali, in deals involving Airbus executives, African fixers and Swiss bankers. Details of that network were provided to Bloomberg News by six people with knowledge of the details, French court papers filed by shareholders contesting the lack of progress at the mine, and filings made to the German stock exchange, where one of the companies allegedly involved is listed. 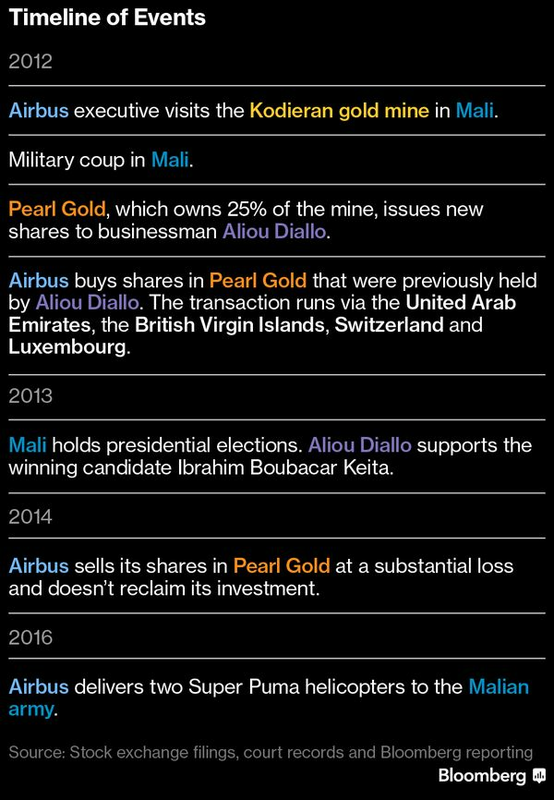 A central player in the Airbus investment, according to the pending shareholder lawsuit, was a Malian named Aliou Boubacar Diallo, a politically connected railway worker’s son who studied in France, returned home to make his fortune trading Malian debt and then, in 1992, bought a controlling interest in the mine. 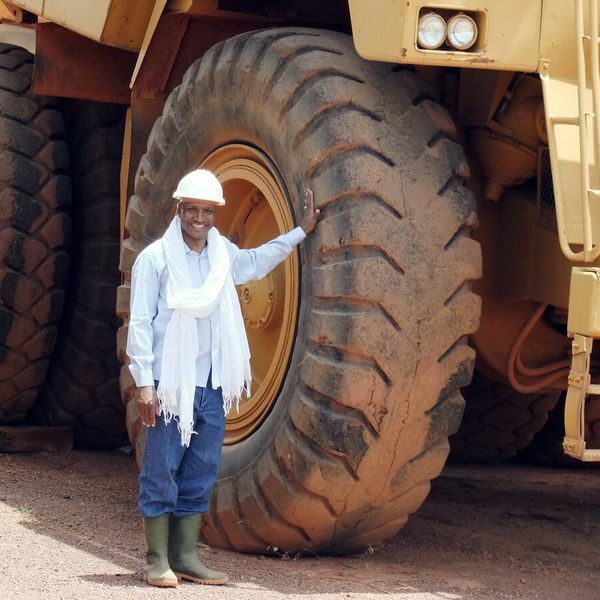 Aliou Diallo next to a giant truck at the site. Gold panners were already working on and around Kodieran, but Diallo said in a phone interview that he wanted to build an industrial operation. Over the next 18 years as Diallo slowly raised money and pursued other projects, he met Olivier Couriol, a banker with French and Swiss citizenship. Diallo wasn’t raising the kind of money he needed, so he and Couriol discussed other ways to do it, he said. 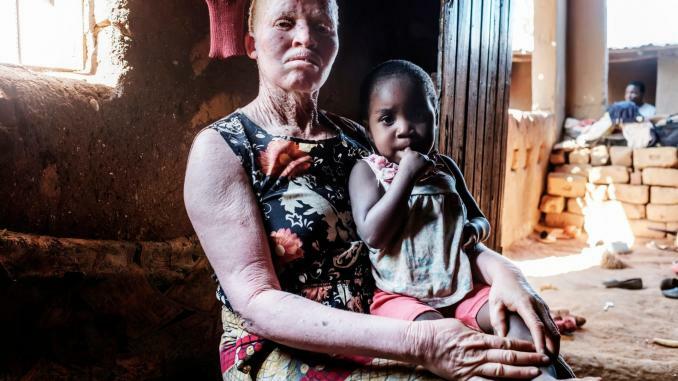 In 2010, Diallo listed a company in Germany, Pearl Gold AG, to which he had given a 25 percent stake in the mine, according to filings with the German exchange. Diallo kept more than half the shares for himself; the Malian state got 20 percent. Pearl Gold said the mine would be able to produce 1.75 million ounces of gold over a period of 6.5 years, according to a 2012 prospectus. The Airbus Group, known then as the European Aeronautic Defense and Space Company, arrived on the scene in 2012, when Laurent Mischler, an Airbus executive based in Paris, met with Couriol and told him about the company’s special fund for investing in emerging markets, according to three people familiar with the matter. Mischler visited the mine in February 2012 and within a week agreed to buy shares in Pearl Gold, according to email correspondence reviewed by Bloomberg News. Mischler didn’t respond to voice and text messages left on his mobile phone. That same month, Mali’s President Amadou Toumani Toure, surrounded by ministers and mining executives, poured what Pearl Gold described to investors as Kodieran’s first gold ingot. The company wasn’t actually producing anything yet, according to four people familiar with the events. The gold on display had been gathered by panners, they said. 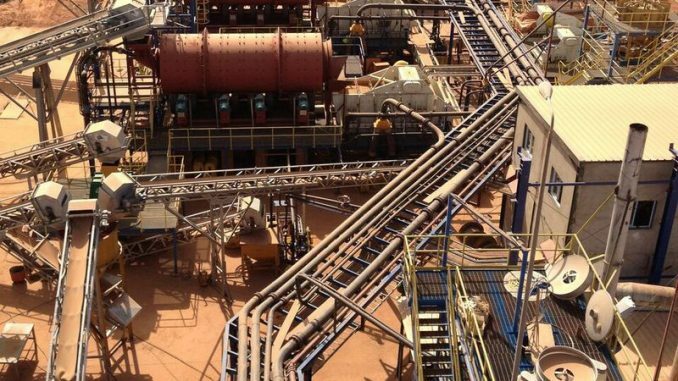 Within a month, Pearl Gold issued 5 million new shares worth 62 million euros to Diallo, in return for part of his share in future gold production, according to a filing to the stock exchange. The shares moved through several countries known for low taxation and high levels of secrecy around company ownership until they landed with Airbus, according to the shareholder lawsuit and two people with knowledge of the transactions. Airbus hasn’t commented on the merits of the complaint. The payment allegedly followed the same path in reverse to Diallo. The indirect route had the effect of obscuring the direct link between Airbus and Diallo, the lawsuit says. Diallo says he sold shares to Couriol and wasn’t directly involved in any Airbus transaction. The “convoluted” path of the Airbus payments and the involvement of a politically connected Malian who appears to have benefited from the transactions raises red flags for corruption, said Watson of Transparency International. In Diallo, Airbus had a business partner with coveted relationships during a period of political turmoil in Mali. 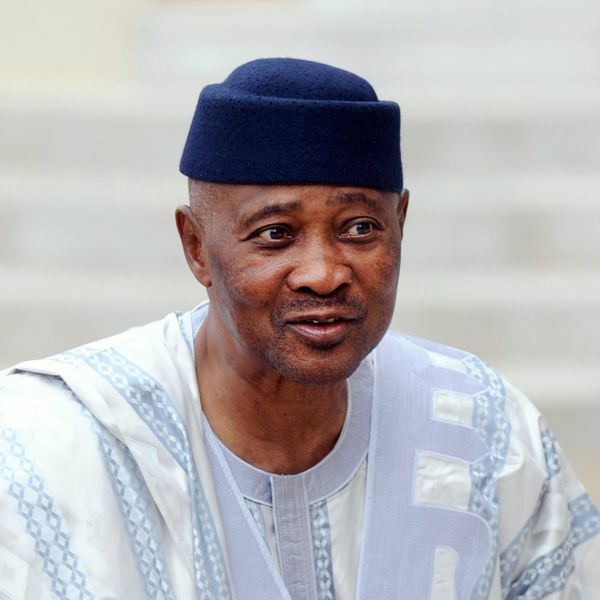 After Toure was toppled in a military coup in March 2012, within a month of Kodieran’s opening, Diallo formed a political party to back the favorite in fresh elections. 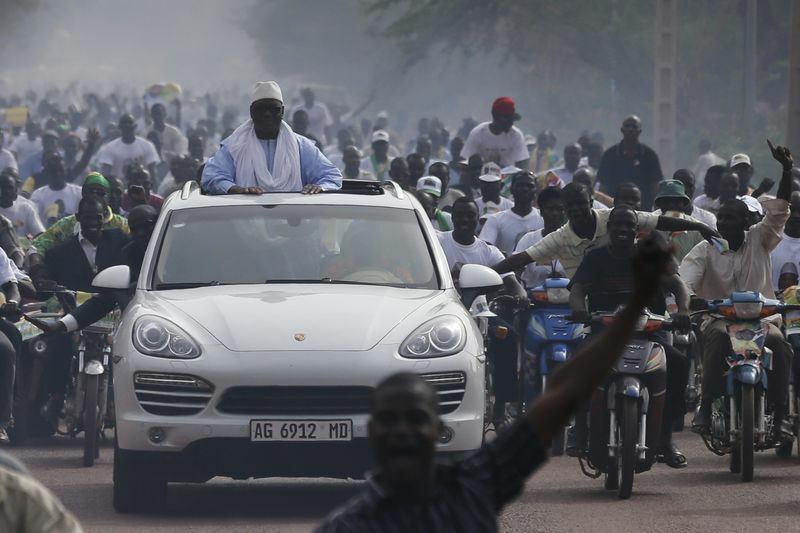 At a campaign rally in the northern desert outpost of Kayes, the candidate stood through the sunroof of Diallo’s white Porsche Cayenne, waving to the crowds. When his candidate won, Diallo’s party of four lawmakers joined the ruling alliance. Diallo, in the interview, said he hadn’t heard from any authorities in France or Switzerland about the Airbus mine deal. He said the proceeds from the sale of Pearl Gold shares went not to him but to developing the mine. Despite the delays, he said he expects it to reach full production in the next year or two. “I never got any money out of it,” Diallo said. He said he never sold shares to Airbus. Couriol said in a brief interview that he sold the shares on behalf of Diallo, but he wouldn’t comment further. Airbus, headquartered on the outskirts of Toulouse, France, has long been close to the French government, which like Germany owns 11 percent of the company. France keeps 4,000 troops in Mali, a former colony, and in nearby countries. With Mali’s army close to being overpowered by rebels in the desert north in 2013, France freed occupied towns with fighter jets and ground assaults. Airbus delivered the two Super Puma utility helicopters to Mali’s military in late 2016 and early 2017, said Mali’s air force chief of staff, Colonel-Major Souleymane Bamba. The price tag of such equipment isn’t typically disclosed, and Bamba declined to provide figures. The government may buy more aerial defense capacity from Airbus to deal with continuing attacks from rebels, Bamba said. He said the Kodieran transaction had no effect on the government’s decision to buy the Airbus helicopters. In a criminal complaint filed in France last year, Michael Reza Pacha, a shareholder and the current CEO of Pearl Gold, says the Airbus investment led to market volatility and the failure of the project, because the money wasn’t invested in the mine. Pacha filed a complaint with French police and a civil claim seeking compensation from Airbus, saying the money went to Diallo, Couriol and others. It’s unclear if the French police are pursuing the matter. Diallo said that Pacha’s legal challenge is part of what Diallo called an attempt to wrest control of the mine from him. Ibrahim Boubacar Keita campaigns in Sevare, Mali in 2013. Although Airbus hasn’t yet had to tell its side of the story in the lawsuit, it has asked Pacha to furnish evidence that its executives told the mine’s shareholders that they were committed to the project long term. The case is due to be heard in September. Pacha declined to comment. Airbus divested from Pearl Gold in March 2014, after its shares lost most of their value. In a September 2013 letter, two Airbus executives—Mischler’s boss and a senior company treasurer—renounced its rights to be paid out for its investment. Mali could benefit from reinforcing its defenses, as Islamist militants still control parts of northern Mali. The two helicopters the government bought from Airbus are of little help for now, however. Bamba said both are grounded because the Malian army can’t get the right spare parts.